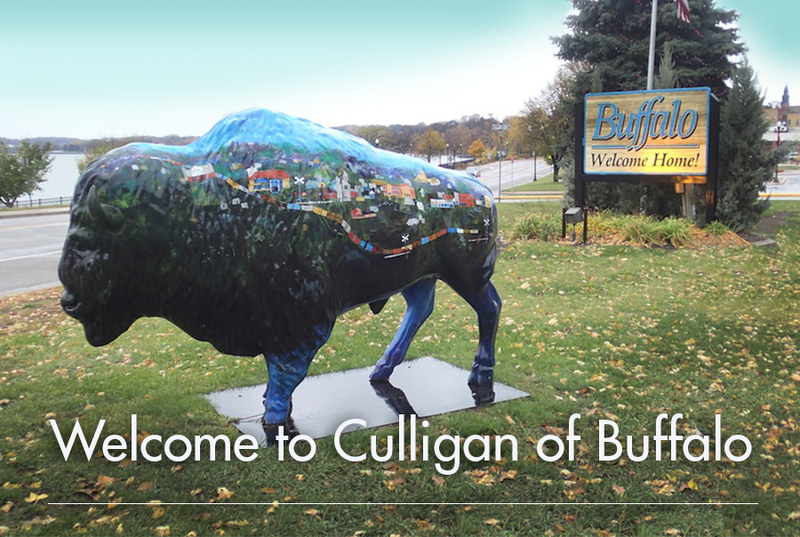 Welcome to Culligan of Buffalo, MN where we’ve been for over 50 years! Click here to view a detailed service area. I have had great service from the office to the delivery schedule. So easy to work with. 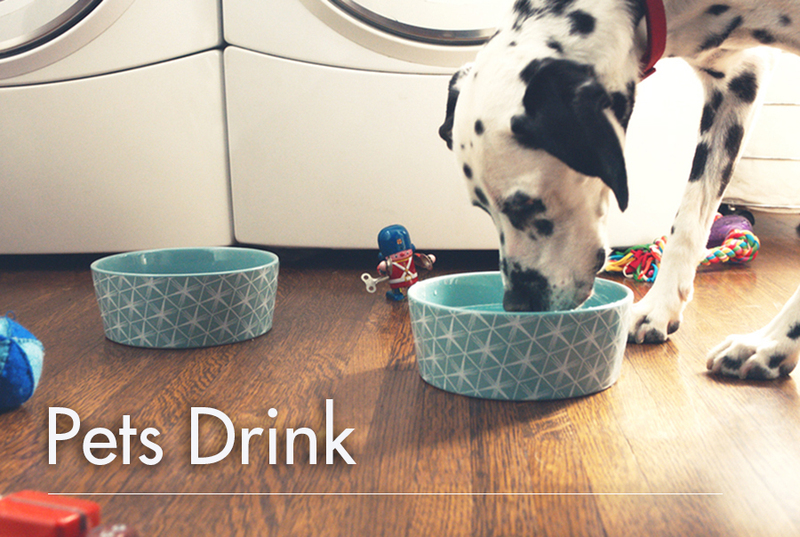 Love my handy water Dispenser. 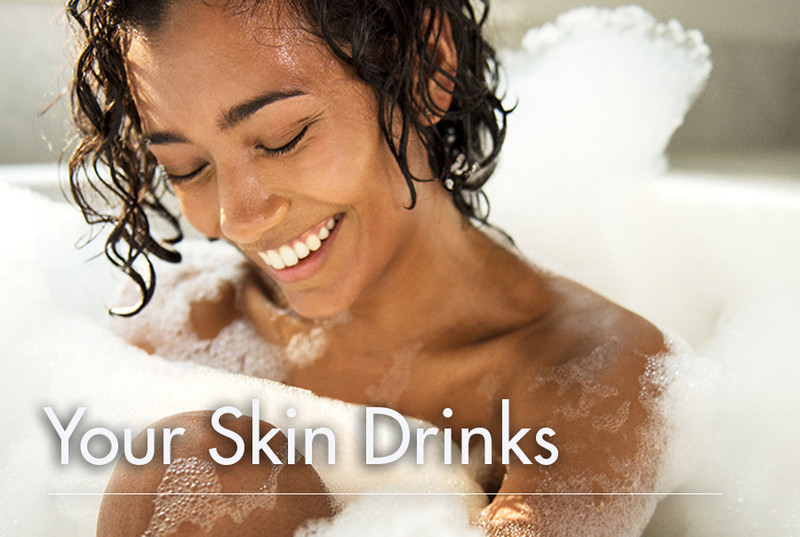 Cold or hot water in demand. Also lowering my plastic use by skipping the case of bottles. The service person was polite and efficient, came in getting the work done, left things clean and showed me how everything worked. Every person we have talked to or worked with has been extremely professional, knowledgeable and helpful! 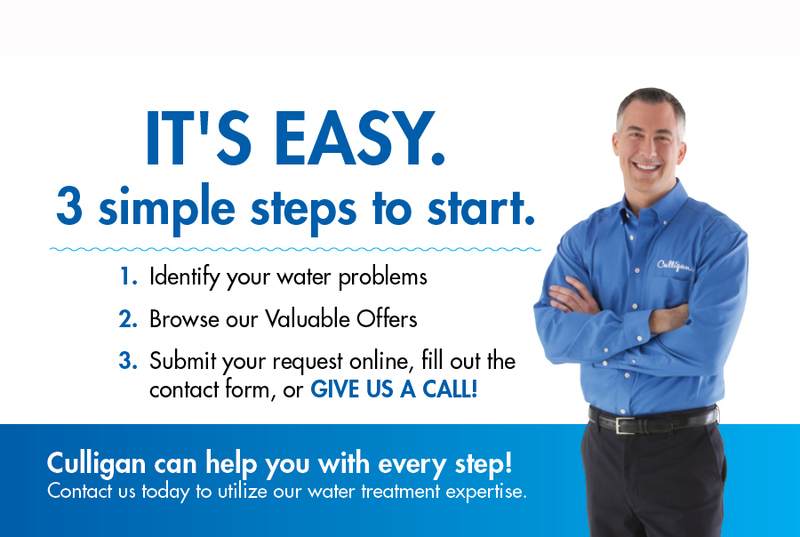 The customer service, options and quality products make Culligan a no brainer! The Reps are very helpful and willing to answer any questions I have. They always arrive on schedule, are efficient and knowledgeable; office and customer service staff are very friendly and courteous. Love doing business with Culligan. Love "using" our local people! Enjoyed great info and service and appreciate the great water and pressure. 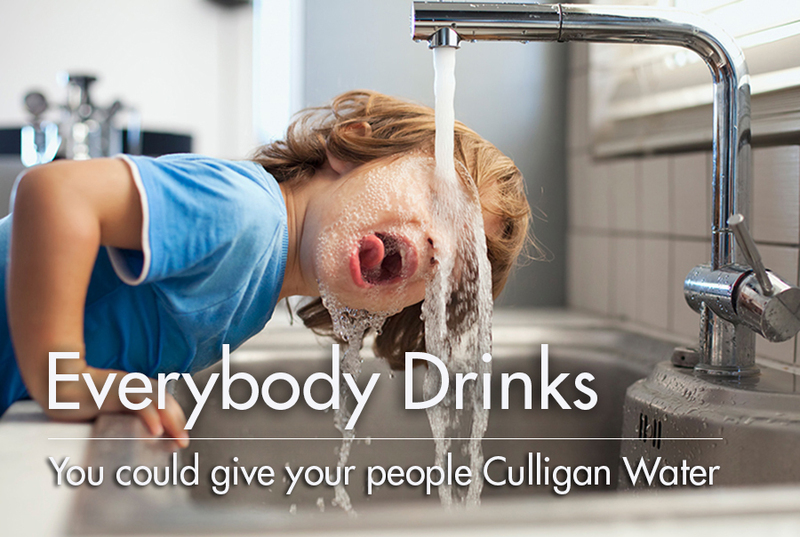 We never had pressure till Culligan set us up!